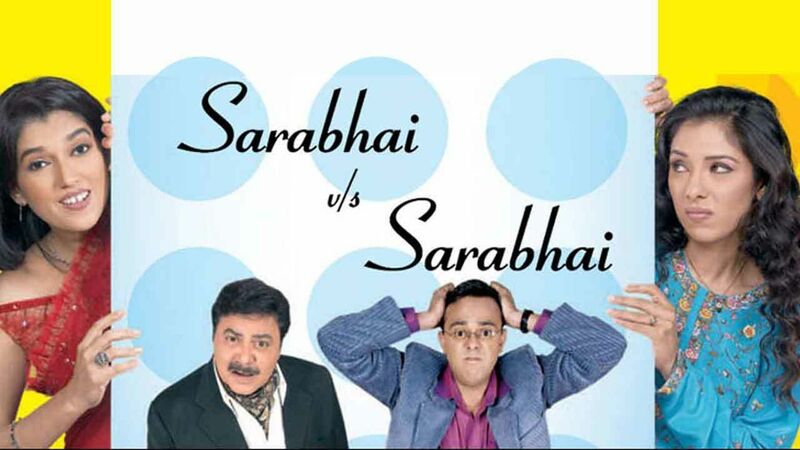 Here's where to watch every episode of Sarabhai vs Sarabhai season 2. Mouseover or tap an episode to see where to stream it. Click or tap the play icon to stream it on the best available service. Monisha Ki Mannat May 15, 2017 The Sarabhais are back and stuck in a bus, thanks to a sticky situation Monisha has got them into! So what exactly happened to the family in these seven years and will Rosesh’s heart go 'beat beat' with the entry of Jasmine Mavani? Monisha Ki Mannat -2 May 22, 2017 The Sarabhais reach Matkadhar Baba’s samadhi and what follows is a chain of crazy things! Whoopie, Rosesh can now finally marry Jasmine but will Maya let him? Rosesh Gets Married? May 29, 2017 The mannat is fulfilled and Rosesh is all set to marry Jasmine. Will Maya let him? Can Jasmine make him? Papa Don’t Preach, Says Sahil! Jun 5, 2017 If news of Rosesh becoming a ‘father’ is making Maya have a nervous breakdown, Indu’s ‘interfering’ ways are making Sahil see red! Indu's Antics Jun 12, 2017 Sahil states that Indu is a bad influence on Arnab. Indu wants to prove that he is more than just a 'spoilt brat'. Will hosting an exhibition of antiques help?